For 2019, Litecoin is on road to fungibility and Confidential Transactions which will be “optional initially,” while working on becoming the payment choice for the world. Litecoin has been working hard on becoming the payment choice for the world. 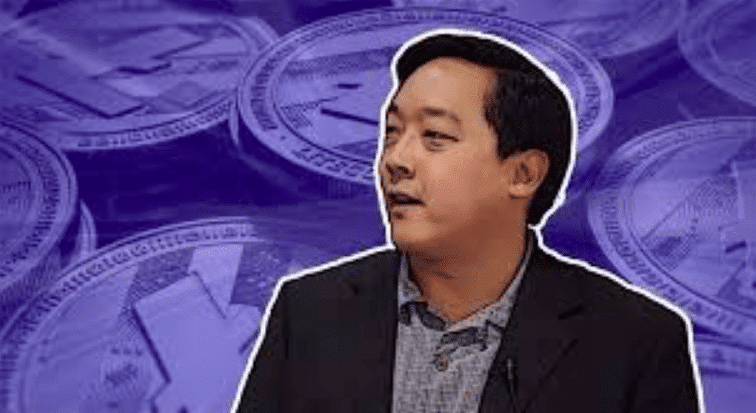 And now, according to Charlie Lee, the founder of Litecoin and the managing director of Singapore-based Litecoin Foundation has announced the new goals for the digital asset Litecoin, moving further in 2019. Lee took to Twitter to share the next battleground chosen for the 7th largest cryptocurrency as per market cap of $1.84 billion. One enthusiast questioned Lee for putting out the same thing about 2 years back to which he replied, “2 years ago, I was focused on SegWit.” Looks like finally, Litecoin will get the confidential transactions.